Performing arts have historically been a significant and essential part of the human experience. 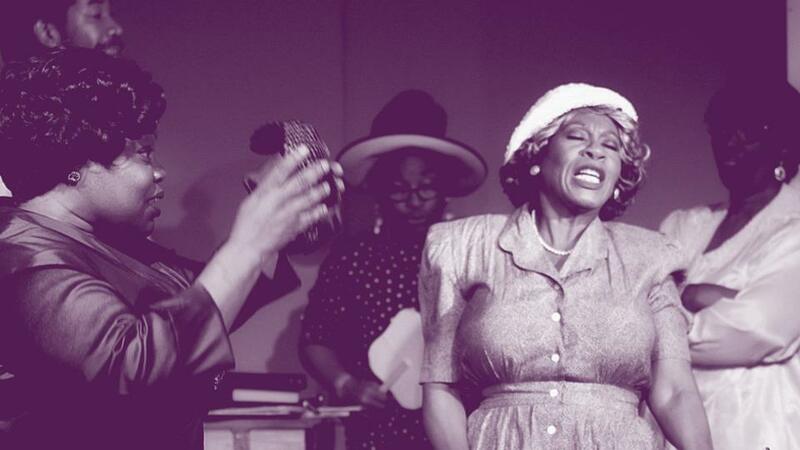 For 31 years Celebration Arts has been at the forefront of the African-American performing arts experience in this region by making training and performance opportunities in drama, music and dance available and accessible. The quality of its offerings have long been recognized and lauded by patrons of the arts throughout the region and beyond. Celebration Arts also serves as a talent source for other theaters and a model for other organizations developing performance programs. 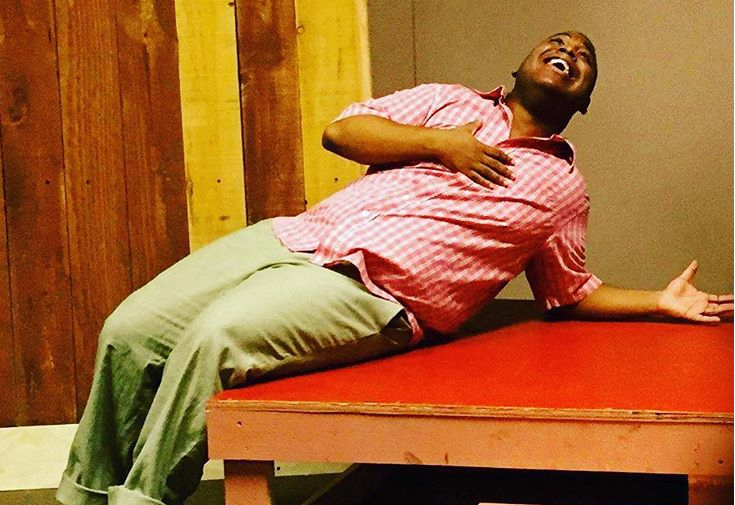 Now Celebration Arts faces a challenge initiated by an unexpected occurrence. The lease on our home of 23 years was not renewed as the building owner needed to expand his own business. We have vacated the building and have committed to lease a new space, one of the theaters soon to be released by the B Street Theater. This is a monumental step for us, moving from a 2000 square foot building to one of over 6000 square feet. We anticipate taking occupancy in January 2018. The new location presents a grand and exciting opportunity. It will allow flexibility in staging productions, make expansion of training programs possible, and will seat twice as many patrons. These changes also mean we will grow production and training support capabilities and make the facility accepting and comfortable for students and patrons. Growth costs. 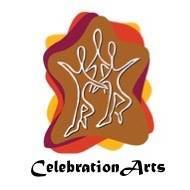 Celebration Arts exists for the benefit and needs of the community. In turn it needs the community to help make the relocation successful. There are two ways to help. First, make your donation to help us reach our $100,000 capitol fund goal. (See the letter below.) Second, help keep the seats filled by committing to regular attendance at Celebration Arts productions. Encourage and bring others to performances. 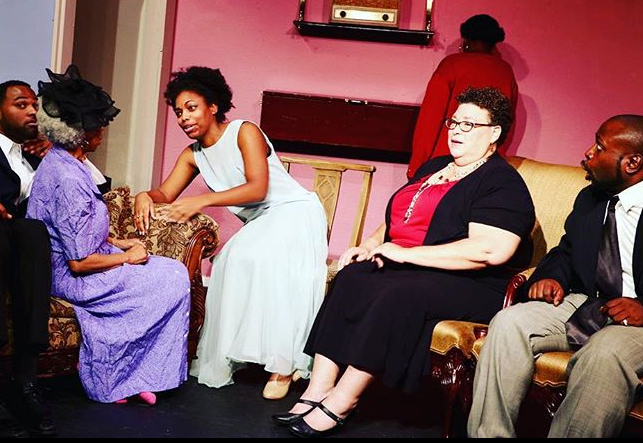 Remember that nowhere else in the region will you see a season after season of dynamic, thought provoking productions devoted to the African-American experience. Please step with us into the spotlight with your donation and commitment.